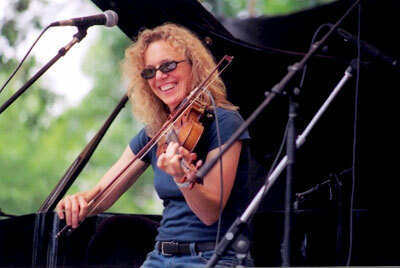 Barbara Higbie is a master of piano and violin who combines technical brilliance with the pure joy of playing. Her unique compositions weave together elements of jazz, folk, and classical with the music of Ghana and Brazil. She’s joined tonight by a group of musical guests for an evening of melodic merry making. Joining her for this special performance at the Freight are Terry Garthwaite, Sapphron Obois, Zack Ostroff and Damon Moodie.